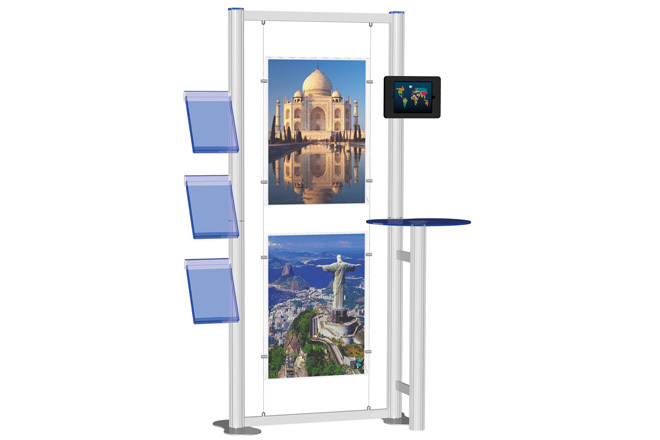 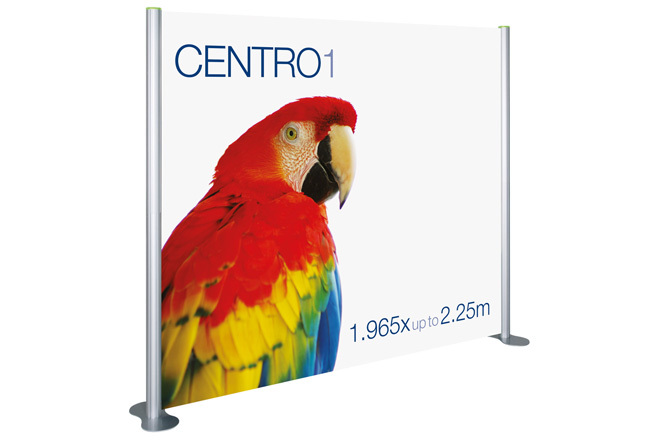 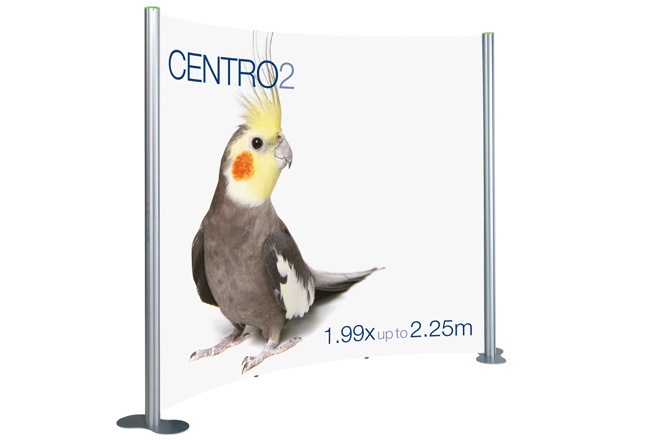 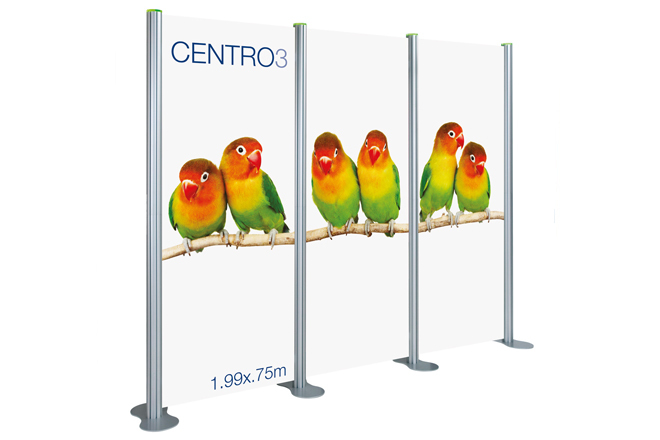 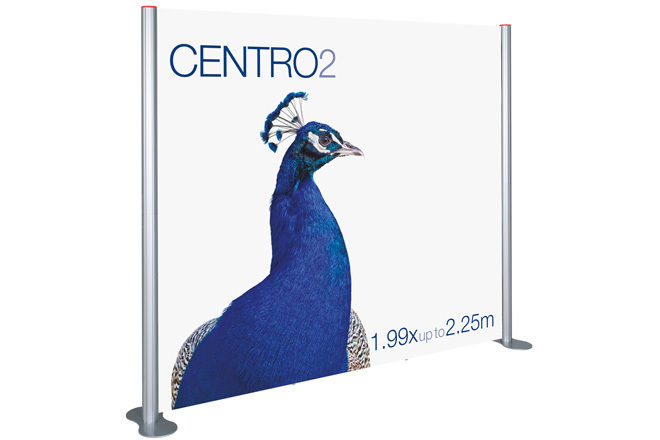 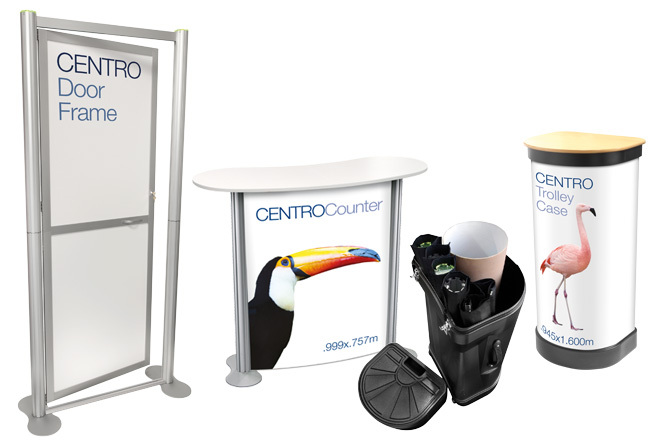 Our Centro range is a versatile, cost-effective array of portable, modular units which can be used as stand alone displays for conferences, exhibitions and in retail, or when combined can create a custom build display incorporating multimedia and graphic wall presentations. 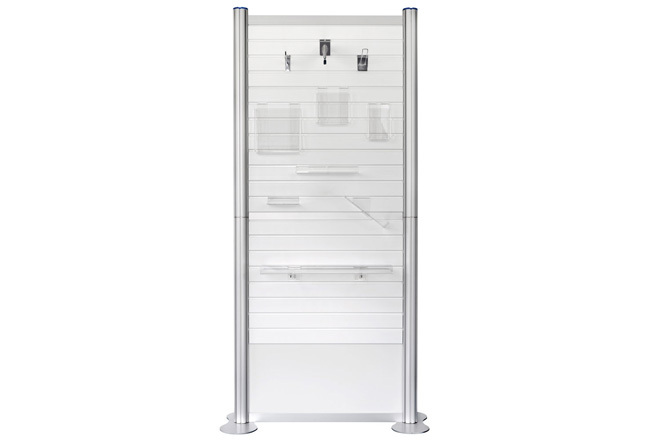 The possibilities are endless with a range of accessories. 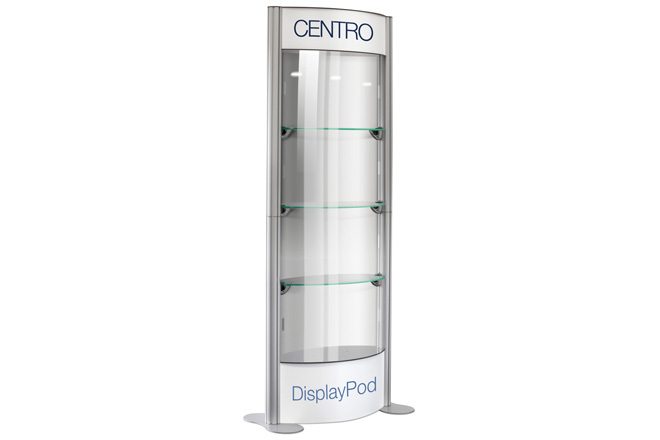 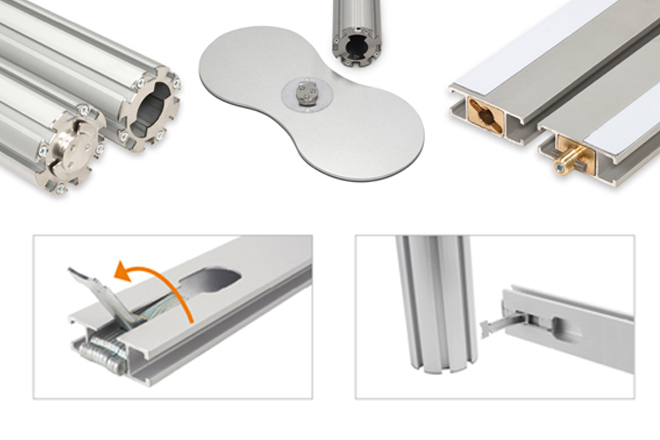 All our displays are easy to assemble and just as easy to dismantle and pack away, ready for transit and storage in their own custom made carry trolley cases.